In today's world, shipping has taken center stage among all other activities performed by an e-commerce store. While starting, the store owner has to decide on which shipping carriers to tie up with. Then he should conceptualize on how much to charge his customers at checkout. As he starts getting more orders, scale becomes an important question for him. He understands the need for real-time shipping rates and begins to scout for solutions. At the same time, he can no longer copy paste information in the carrier website to generate labels. This compels him to think of an automated solution. 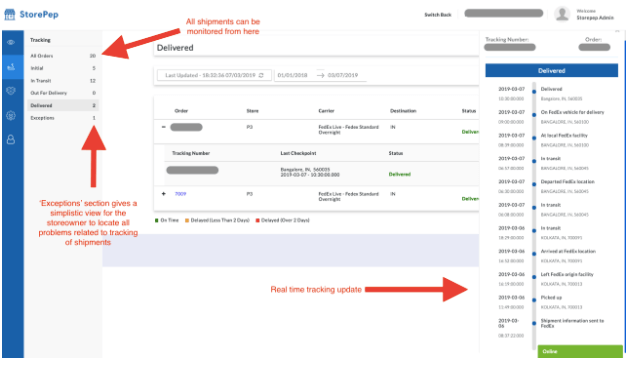 Finally, he also needs a way to track shipments in real time. Besides, providing customers proactive delivery is always on his mind. This article talks about the complete lifecycle of shipping performed by a store owner. 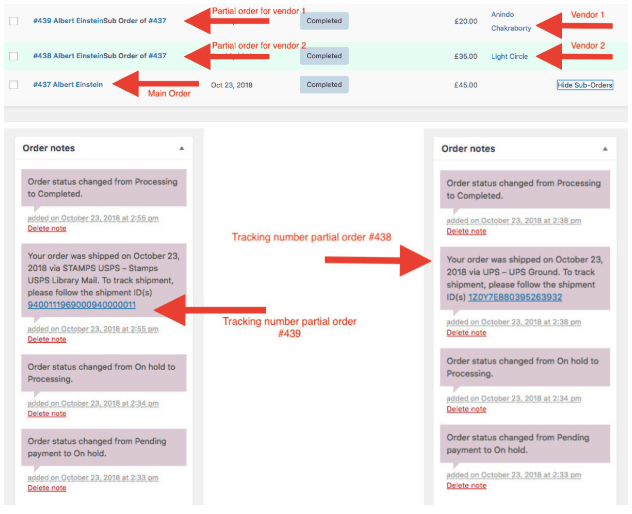 How his shipping choices evolve and how StorePep could help to resolve shipping issues. Real-time shipping rates at checkout, etc. 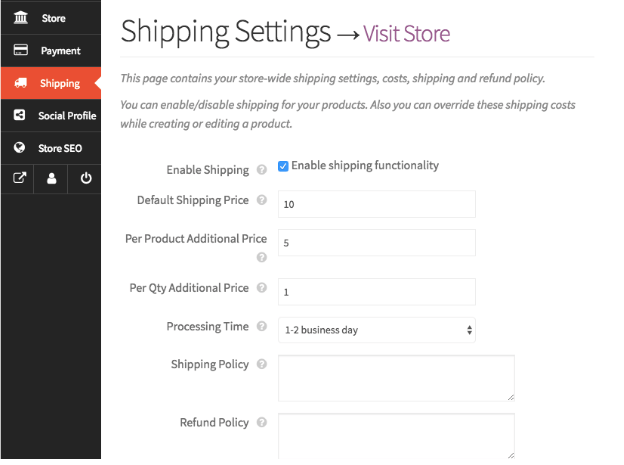 WooCommerce has a set of shipping methods to configure Shipping for your store. Here is a list of shipping methods that you can make use of. With this strategy, customers can pay for the cost of products without any extra fee. This approach minimizes cart abandonment. It is the most-used strategy worldwide triggered in the following ways. You can provide coupons to select clients and establish a long-term relationship with them. We've seen store owners who provide free shipping during festive seasons like, Christmas, New Year and Eid. Besides, you can provide coupons to affiliates as bait for enticing customers. Encouraging your customers to spend more, is a technique for optimal revenue generation. Providing ‘Free Shipping’ at a specified order amount is a useful tool. For example, you can provide ‘Free Shipping’ to customers who buy $100 worth of products or more. To keep your pockets intact, you need to carefully curate and make use of free shipping on your store. After all, we intend to make profits! As a result, one should use a milder form of shipping strategy in the form of Flat rates. 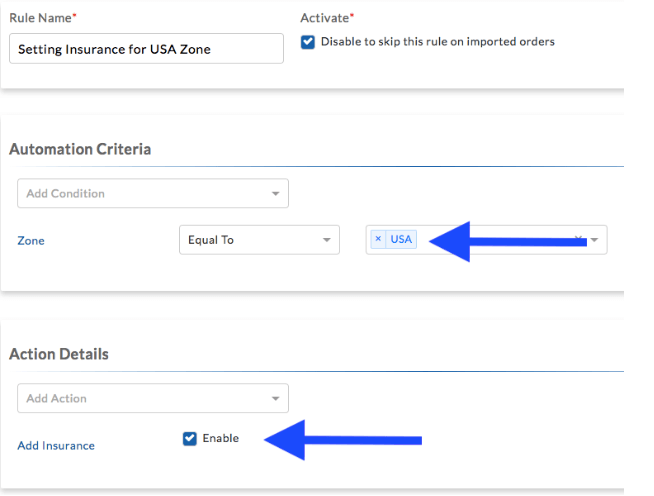 It is a fixed charge that you can levy on your customers based on Shipping Zones and Shipping class. 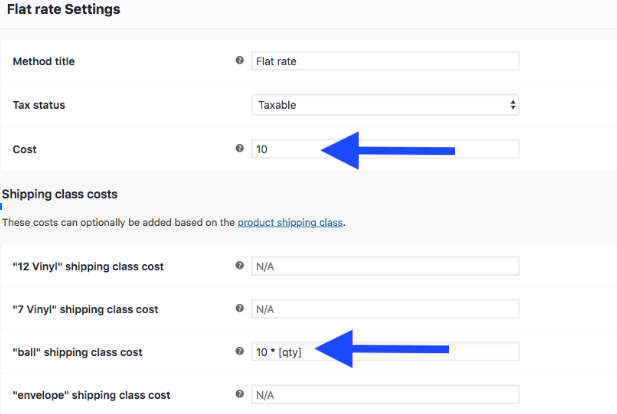 The Flat rates are useful because they allow many conditions on which you can set up Shipping rates. In the above image, you can see the Shipping rate increased by a factor of 10 (for shipping class ‘ball’). So this does provide some flexibility. Yet, you might want to charge your customers based on the weight of the shipment or total price of the order. In such cases, there is no way you can use it. You can provide an option for customers to pick up items from your store and charge a fee if required. The limitation here is that only customers in your vicinity can come over and take the delivery. 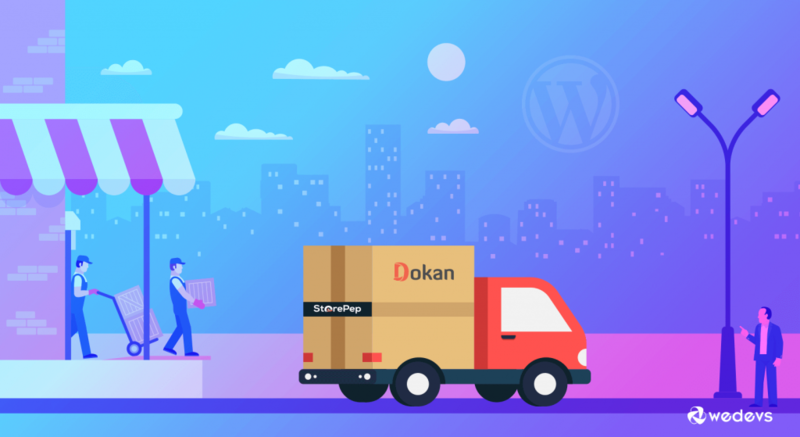 How Dokan Enhances Flat Rate and Free Shipping Strategies for Multi-vendors? This provides relief as it is impossible to perform vendor-specific shipping otherwise. 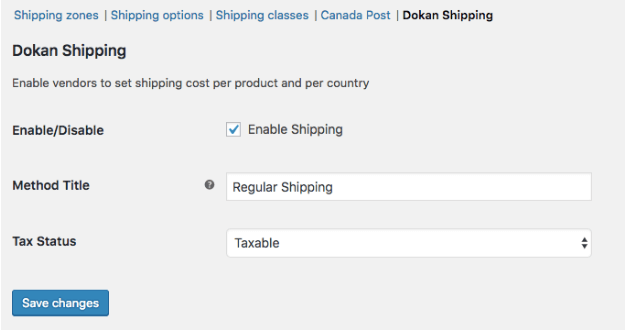 The process involves enabling Dokan Shipping in WooCommerce. 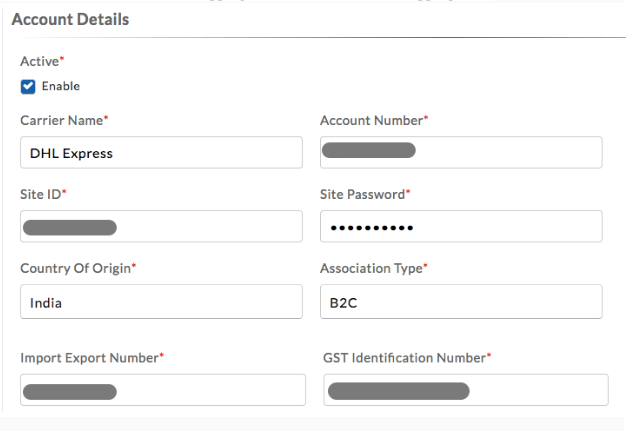 This allows vendors to make use of default Dokan Shipping functionalities. 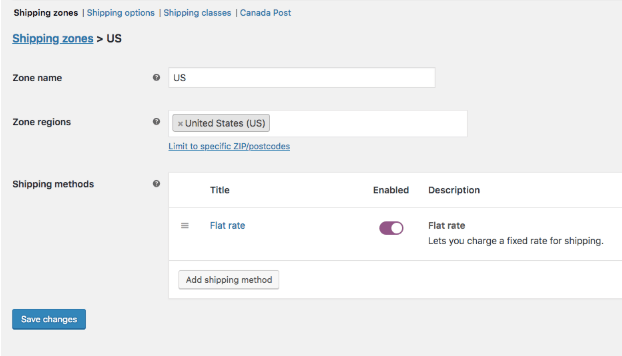 Enable ‘Vendor Shipping’ under WooCommerce Shipping tab as shown below. 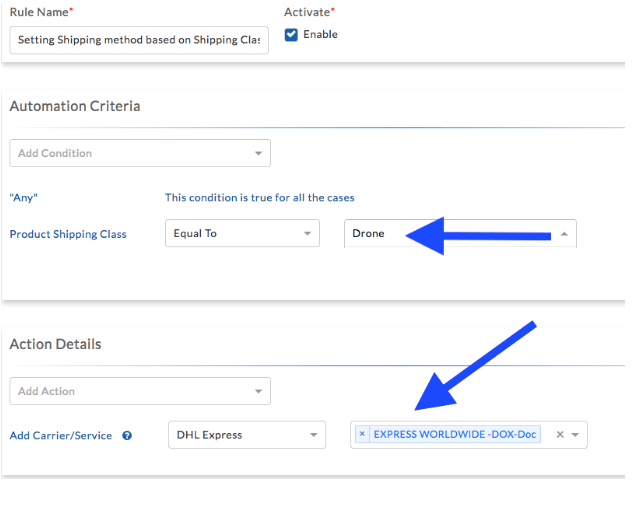 Once done, your vendors get options to define shipping by themselves. 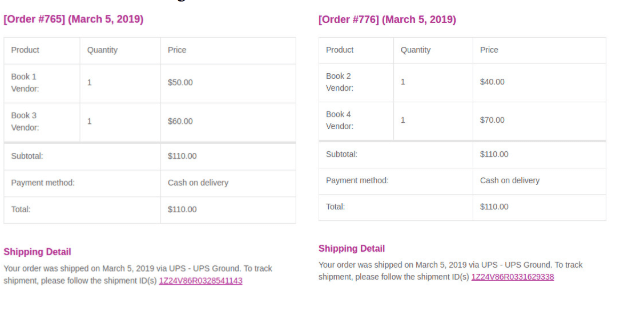 As you can see, the vendor has the choice of setting a default shipping price for his shipments. He can also define a standard price per product and define a constant for each quantity of the item placed in a cart. Moreover, a vendor can even define the estimated delivery for his shipments. So your customers get to know the average time they have to wait to receive the product. This is adequate for businesses shipping nearby or having a small inventory. Why Real-Time Shipping Strategy is The most Acceptable Solution? The above solution may not be enough for firms selling many products with many vendors. Moreover, you may not know whether you are overcharging or undercharging your customers. Hence, it is important to opt for real-time shipping rates from courier companies. Accurate shipping rates are a major confidence booster. They vary on a host of factors. We will discuss some of the factors here. Rates vary on a shipment’s reach. A shipment from Atlanta to Los Angeles costs $14.45 with UPS, whereas it costs around $13.92 with FedEx as shown below. We encourage you to compare the rates by yourself. See if you can confirm the services and their rates and choose the best ones for your shipping scenario. 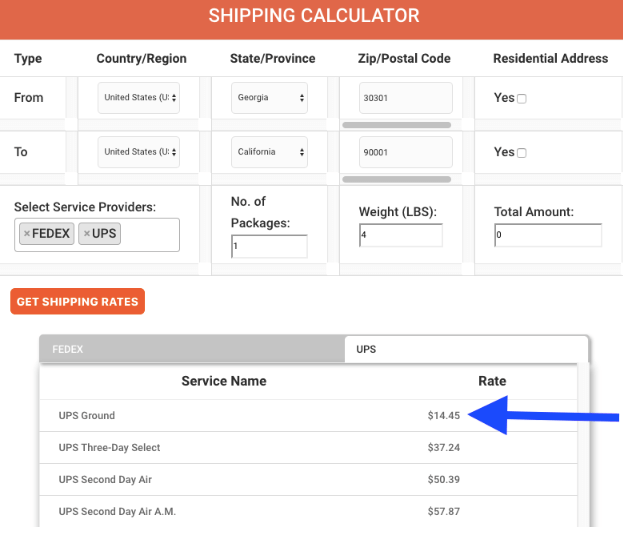 To try this, hop onto StorePep Shipping Calculator. b) You are a long term customer of the carrier and they provide you a discount because of the association. c) You hire a consultant who can negotiate and get a good discount on behalf of you. This is quite simple to understand. More the weight, more the shipping charge levied by the carrier. 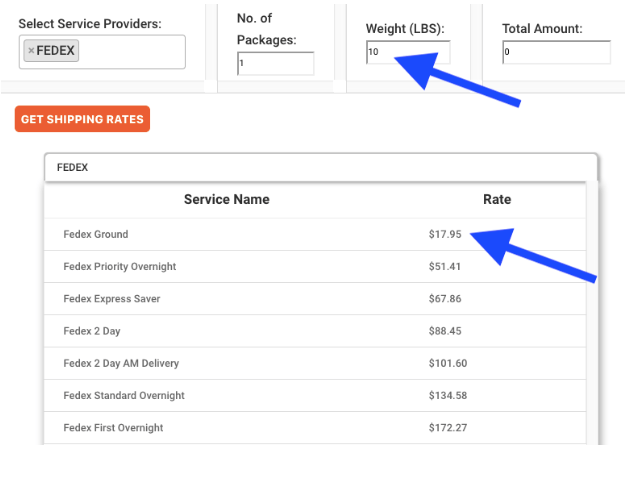 By comparing with the calculator again, we see that the rates are quite different when I put in 1 lbs vs 10 lbs shipment. StorePep is one such solution that encapsulates all features mentioned until now. Besides, it provides accurate real-time Shipping rates at checkout. We put two products (from different vendors) in an order. The results reflected rates from many carriers. We verified the rates to be completely accurate. Our team did this using Shipping calculator as shown in one of the previous sections. The above screenshot also shows a very important feature. 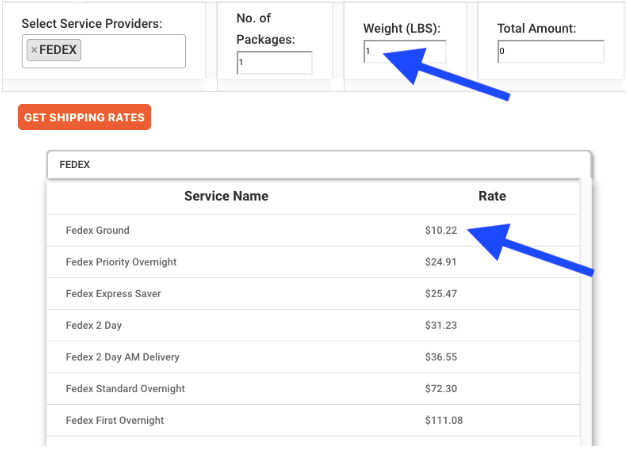 Customers can see combined shipping rates of all vendors at cart/checkout. ‘Toy Car’ and ‘Drone X’ are two products from different vendors. 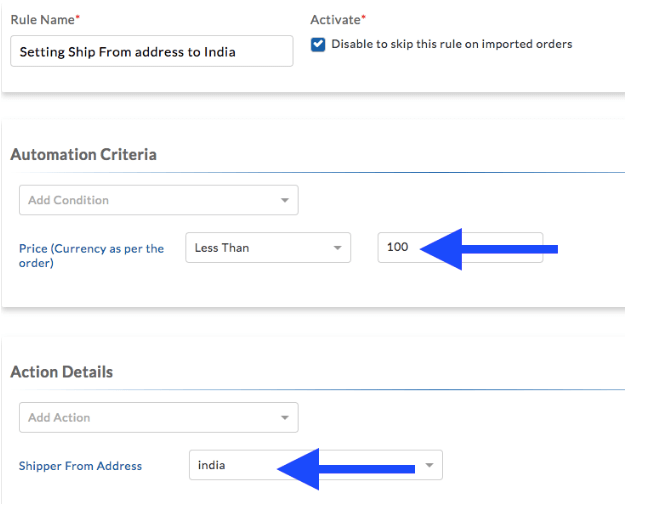 StorePep calculates Shipping rates based on the location of ‘Vendor 1’ and ‘Vendor 2’. 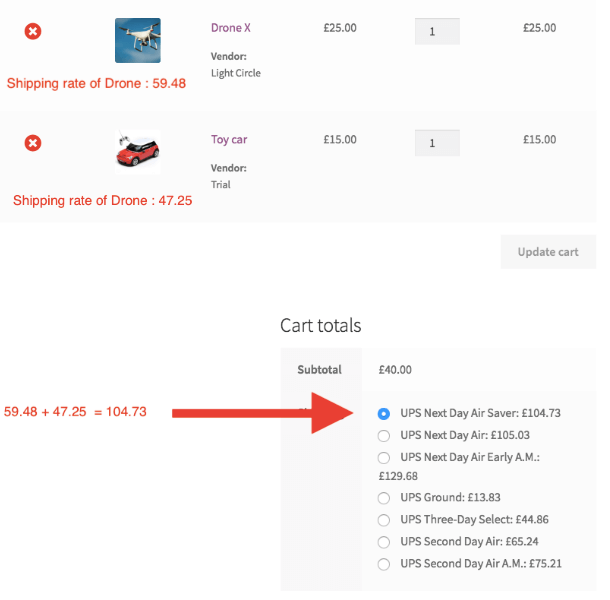 And then shows the combined shipping rate at checkout. 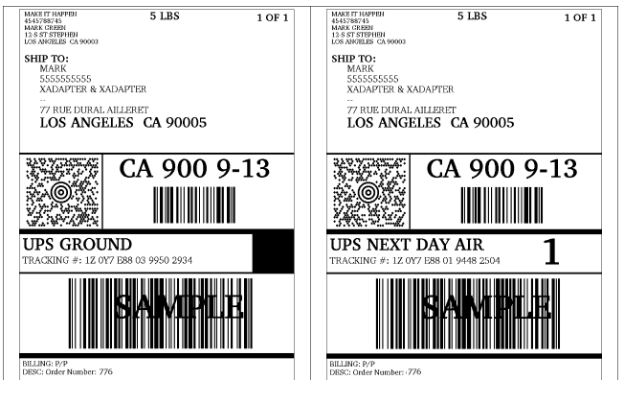 Can StorePep Generate Official Shipping Label for Many Vendors in The Same Order? 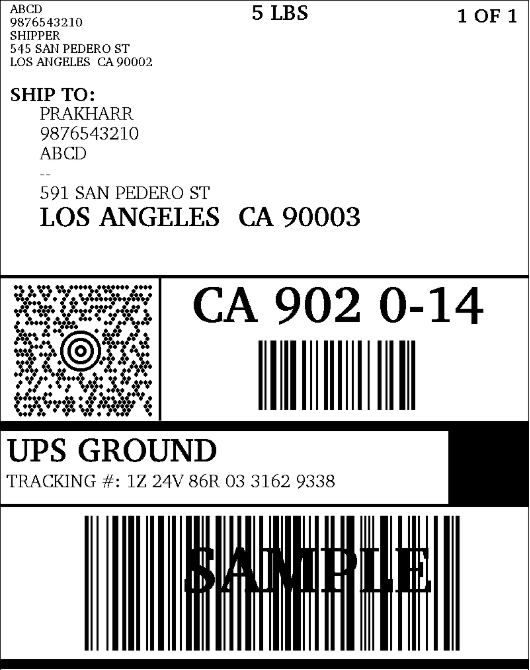 Label generated by Vendor 1. Labels generated by Vendor 2. Adding insurance for the package and many more. 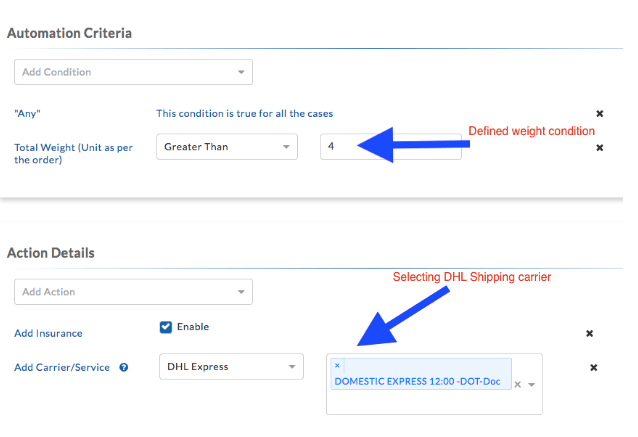 Select DHL Express 12:00 service when weight of the shipment is greater than 4 lbs. 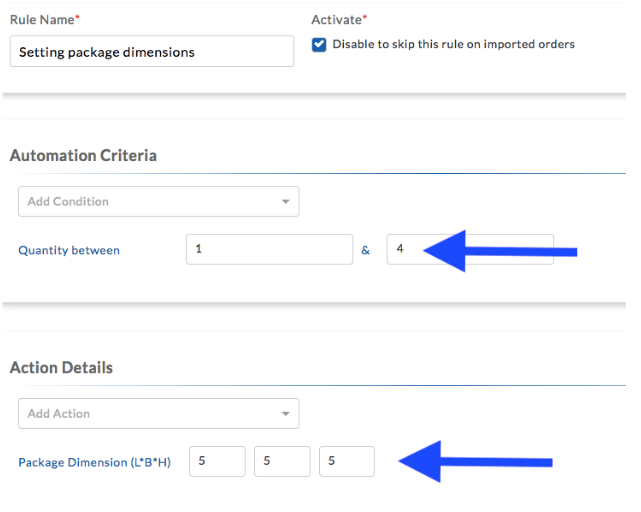 Automation rule to define package dimensions for shipment having 1-4 items in quantity. Vendors can define their own shipping carriers with their own shipping rules. With a single click, StorePep generates labels for vendors who can raise a pickup request. 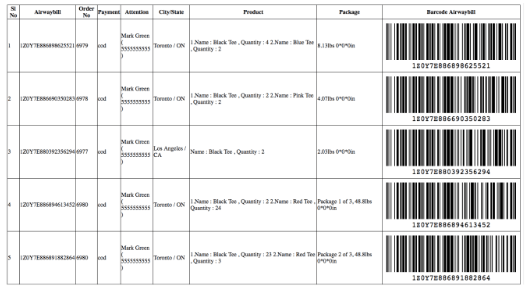 Vendors can print their own manifests or their packing slips. To understand more about the solution, you can refer their Multi-vendor shipping page. Here is a video that gives a third eye view on order fulfillment by a customer using StorePep + Dokan. Shipping has evolved from simple flat rates to complex multi-vendor scenarios. We saw how StorePep with Dokan contributes towards a multi-vendor marketplace. We have all the tools necessary to make a business successful. Only if the entrepreneur uses his will! Check out the article to start your online business with Dokan. If there any question or confusion, let us know by commenting below. 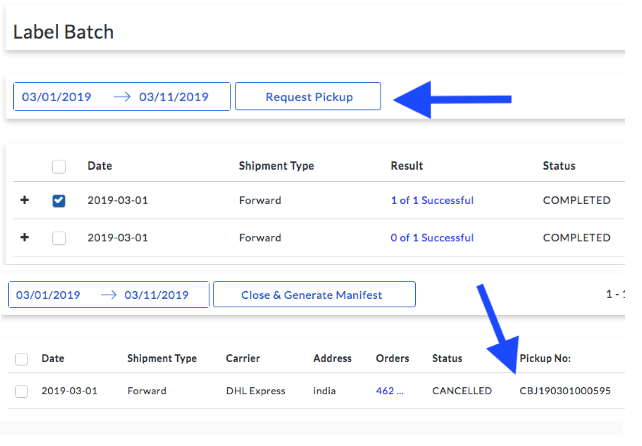 You can drop your shipping related queries to StorePep support team. ← What Is Meta Description & Why Is It So Important?